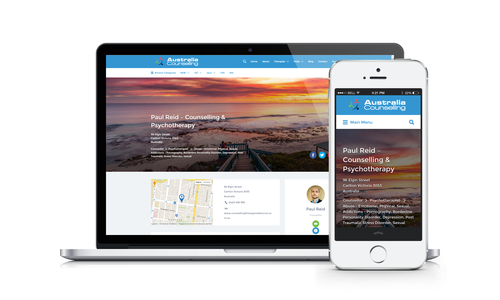 Searching for a counsellor is quick and easy on Australia Counselling. 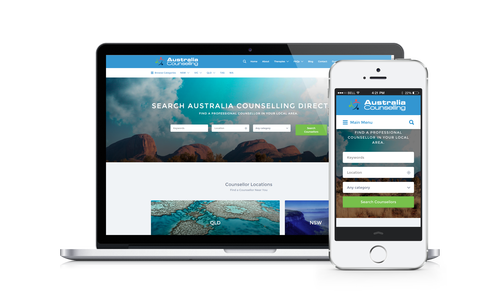 You can search for a counsellor by clicking on the region of Australia where you live or work. The counsellors and therapists closest to you will then show up instantly in a Google Map. If you’re looking for a counsellor who specialises in a specific problem or issue, use the main search bar on the home page. 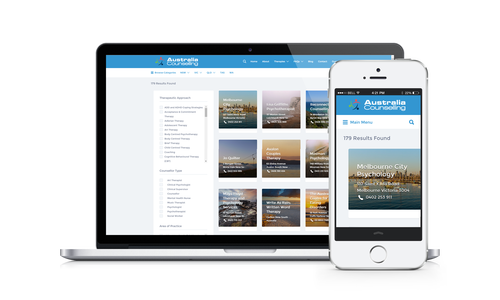 When you click on Areas of Practice, you will see a drop down list of all the issues and specialisations you can search for. You can easily create a combination search for location, area of practice and/or keyword. Just fill in the search bars on the home page to do a combination search and the results matching your search will display. Once you view your search results, you can filter your results by area of practice, therapeutic approach, language, counsellor type, postcode, suburb or other information by using the filtering options on the lefthand side. Once you find the counsellor you want to contact, click the email icon to send them an email or call them on their phone number. 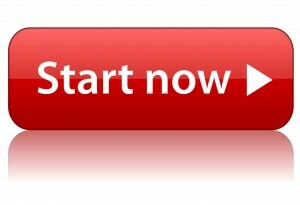 Some of our counsellors also offer online bookings. It’s that easy!